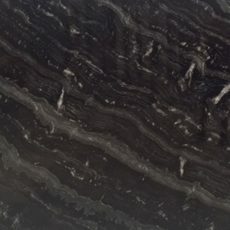 Granite is a very hard natural stone that is commonly found in kitchens and bathrooms. 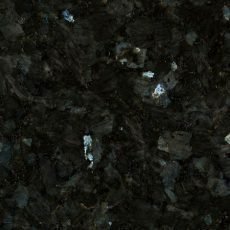 It is one of the hardest natural stones available, surpassed only by diamond and some quartzites. 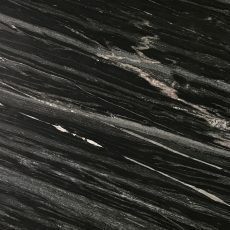 Granites are organically formed over millions of years beneath the earth’s crust, from quartz, feldspar and mica. 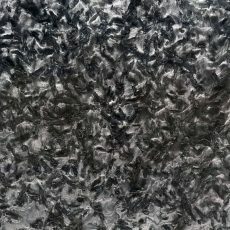 Other variable minerals present in the environment naturally determine it’s colours and patterns. 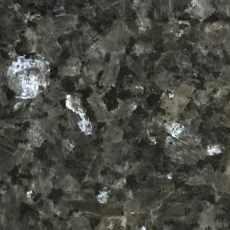 A common characteristic of granite is small shiny flecks, giving a speckled appearance. 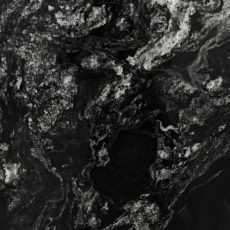 Quarries are located all over the world, here at Victoria Stone Gallery we’re proud to offer some of our favourites. 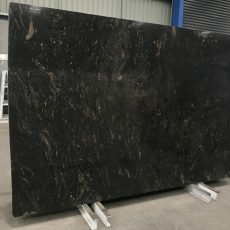 Granite is commonly used for benchtops, vanities, tabletops, bar tops, recception desks and more. It is an uncomplicated and practical choice, requiring little to no maintenance. 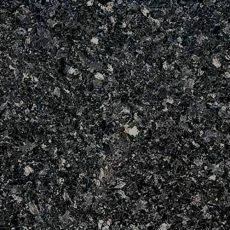 Granite is extremely hard and durable, so will survive spills and other accidents of daily llfe. 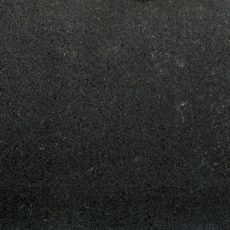 Granite can also be used outdoors for BBQ areas, table tops and more.